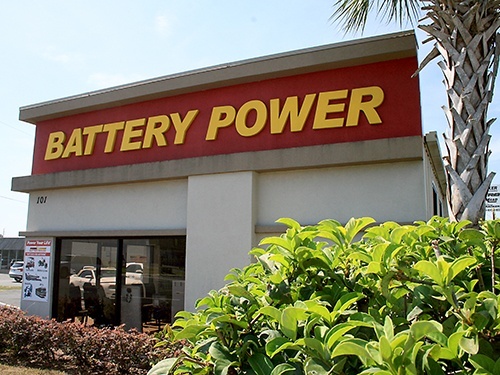 Battery Power is a locally owned and operated company that has been a part of the Leesburg community since 2006. We have established ourselves as the top battery store in the area, and go out of our way to help our neighbors/customers with anything they need. We have a brick and mortar location as well as a service vehicle, which means you can come to us, or we can come to you. Our staff is excited to help you with anything you might need, from a golf cart install to changing the battery in your garage door opener. No job is too big, or too small, and we treat them all as if they were our items. We are continually working with our vendors to make sure that we are offering the latest technology at a more than fair price. 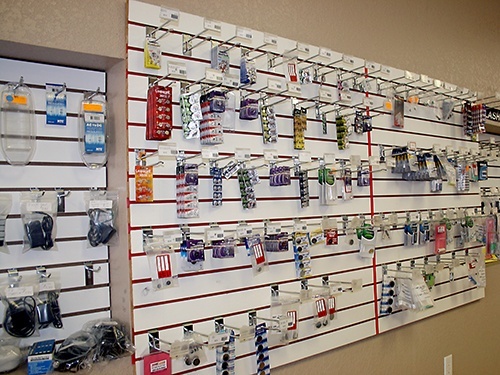 We have a vast inventory of batteries on hand. From alkaline to lithium, starting to deep cycle, or AGM to sealed lead acid, we can help you figure out what you need. If we don’t have it, we can get it in just a few days. We mean what we say when we say "Batteries for anything." No matter how rare or obscure it is, we’ll do our best to get it for you.